Increased productivity by minimizing the possibility of catastrophic failure. Enhanced budgeting and expense control. Scheduled planned preventative maintenance visits. Protection for your capital investment. 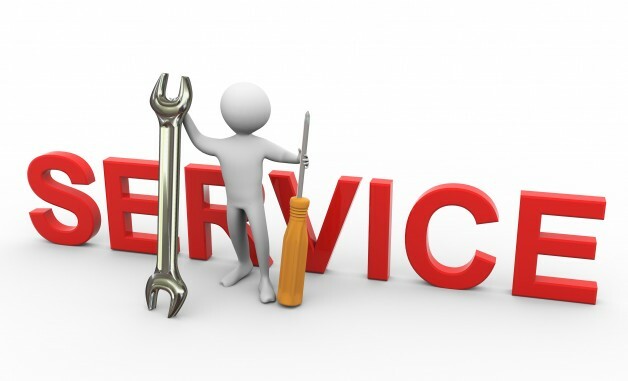 During our routine maintenance follow-ups, our consultants, experts, and technicians will ensure that the quality of your laundry equipment and products consistent and meet your needs and expectations. All Florida Paper committed to making sure your operation runs as efficiently as possible. With that being said, our staff members are available to offer additional diagnostics of your facility as your business continues evolve and expand. Chemicals Sours, Detergent, Bleach, Softeners, and more. Leasing Program Laundry is a Utility, No Capital Investment. Maintenance Minimize Downtime, Control Expenses, and more.